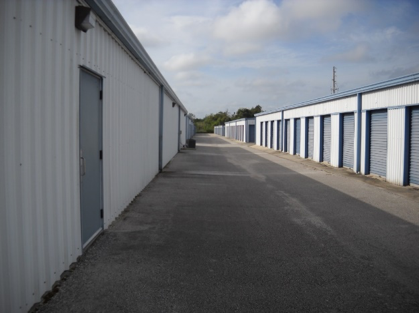 Locke–it Storage Self Storage is a 37,000 square foot facility on in Bartow, FL, with 353 units, situated in 9 buildings on two parcels, a total of 2.4o acres. The asset features a good unit mix, an on-site office, a climate control building. The facilities were constructed in phases from 1993 to 2001 and are owned by the original developer.